About Us — Furnace Improvements Services Inc. Furnace Improvements Services (FIS) was started in March 1996 in Sugar Land, TX. Our mission is to provide services for improving the performance of existing fired heaters in refineries and petrochemical plants. FIS started with conducting engineering studies for fired heaters and provided solutions to customers to overcome operational problems. For over 20 years, FIS has been helping end users and owners with design and engineering services to improve the performance and efficiency of their fired heaters, boilers and reduce refinery NOx emissions. FIS has developed into a full service engineering and consulting company. FIS started supplying new heaters on a turnkey basis in 2002. 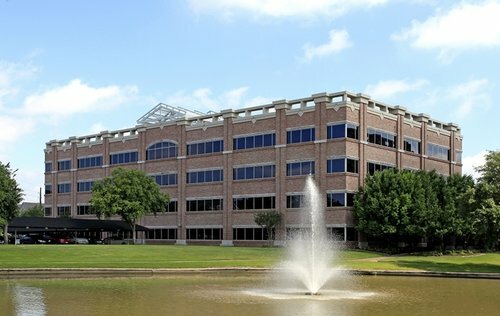 FIS currently has a team in offices in Sugar Land, TX and in New Delhi, India. Fired heaters even today are designed and built using 1940 technology. All heater vendors are using correlations provided by Lobo and Evans. In the last 75 years, there has been major changes in the burner’s designs. Burners have changed from premix burners with shortest flames to next generation Ultra-Low NOx burners with 3-4 times flame lengths of premix burners. Despite these major changes in the heat release patterns and flame lengths, the heater industry has not changed much. They are still using outdated designs and as a result number of heaters built using an API-560 had problems. FIS has been at fore front technology keeping up with the latest burner designs and developing and adjusting their heater designs accordingly. FIS has developed a patented inclined firing technology especially suited for ultra-low NOx burners. This technology takes into account flame characteristics of ULNB and ensures that firebox size is optimized accordingly. FIS conducts CFD modeling and selects burners accordingly. You will get the best heat uniform transfer possible in fired heaters. You get this upgraded technology free of cost when you buy the fired heaters from us. Don’t use old technology and upgrade to the latest. You will also get our smart damper technology for controlling draft accurately with new heaters. Draft control has been a big problem with most of the fired heaters and damper is the weakest link. We provide you with the rugged reliable damper with dual pneumatic actuators. You will not have any tramp air in your heaters.